Over the last few decades, hypnotherapy has become an increasingly popular form of therapy for helping people overcome all manner of issues and mental illnesses in their lives. Its aim has always been to focus in on what it is that causes our behaviours and negative habits and to then provide a roadmap for changing these for the better. Its concern with the subconscious is what makes it so effective at rooting out the causes of things which are troubling us. But what’s the history of hypnotherapy? Where did it come from, and how has it developed since its inception? Hypnotherapy has a long and illustrious history, with its practice tracing back to the very start of recorded history. Healers, shaman, witch doctors, and tribal doctors have all used hypnosis as a means of treating people. The actual origin of the word ‘hypnosis’ comes from the ancient Greek word ‘hypnos’ which means ‘sleep.’ The Greeks used hypnotherapy in their treatment of people, using The Aesculapian Sleep Temples to put patients into a trance-like sleep to heal them. Hypnotherapy also has a history in Chinese medicine where it has been used for over 5000 years. 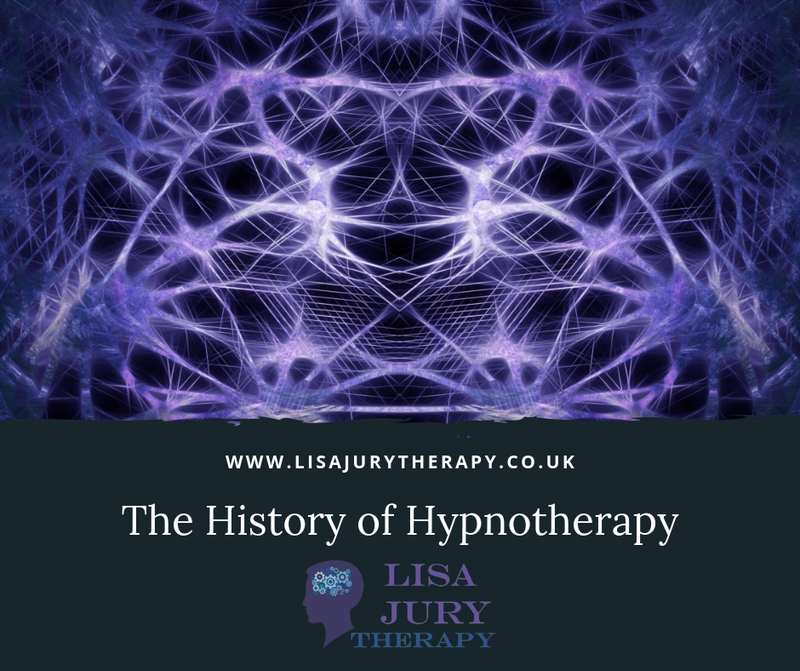 All of this shows just how long hypnotherapy has been a cornerstone of the healing process, and how long it’s had to develop into the discipline, it is today. The dawn of contemporary hypnotherapy can be traced back to the mid-1900s when two men Milton H. Erickson and Dave Elman changed how we approach hypnotherapy. Erickson came up with the idea of ‘indirect hypnosis’ which involves using subtle language patterns to change a patient’s perception of themselves. Erickson also believed that to be effective; hypnotherapy had to be meaningful to the individual. This meant that his methods were based on understanding and working with each client’s view of the world. Elman published a book titled Hypnotherapy which is regarded as a cornerstone of the field of modern hypnotherapy. He bridged the gap between hypnotism and hypnotherapy by adapting the practices of stage hypnotists for therapeutic uses. The work of these two pioneers has had a significant influence on modern hypnotherapy which is now very solution-focused. Modern hypnotherapy also uses rapid and indirect techniques, and it is far more guided by the client and their desires and goals. What is hypnotherapy’s aim now? The goal of hypnotherapy hasn’t changed much since its inception. It’s all about bringing about healing and change. The way in which it achieves this aim, however, has changed. Sessions are now guided far more by the client, rather than being dictated by the therapist. However, hypnotherapy still works on the level of the subconscious and looks to seek out the cause of issues that are affecting the client. 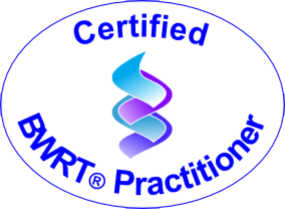 So if you feel like you could benefit from hypnotherapy, then please get in touch with me on 07870 893226. The goal of hypnotherapy hasn’t changed much since its inception. It's aim has always been to focus in on what it is that causes our behaviours and negative habits and to then provide a roadmap for changing these for the better.